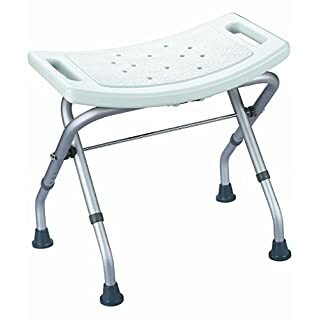 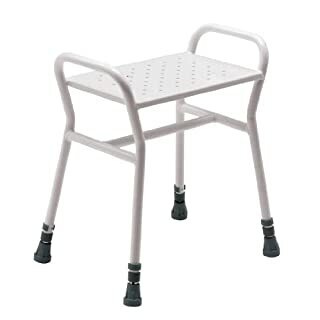 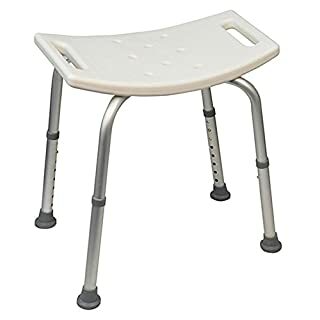 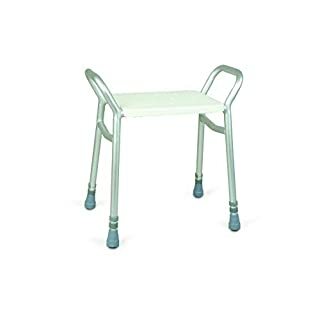 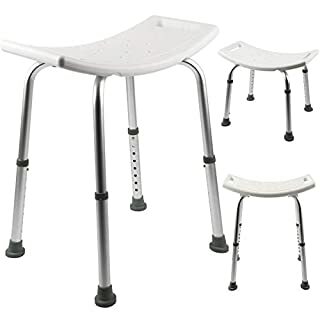 A range of portable perching stools allow users to sit at a comfortable height in the kitchen, bathroom and shower. 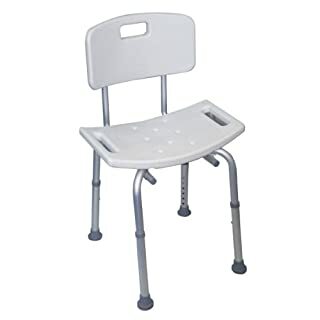 Soft padded vinyl seats are slightly angled to enable user to sit and rise with greater ease. 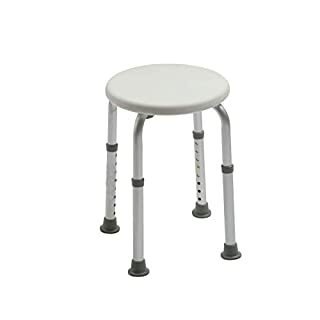 Made from epoxy coated steel for strength and durability. 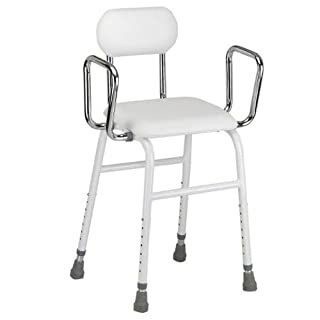 Available in a wide choice of styles to suit individual requirements. 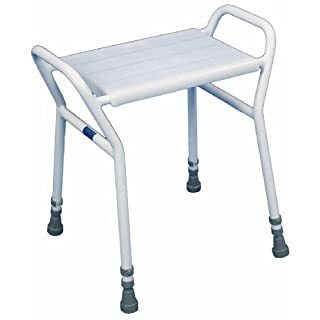 May be autoclaved on cleaning cycles up to 80 degreeC. 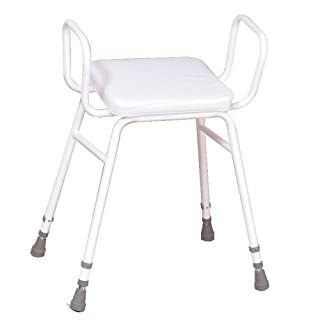 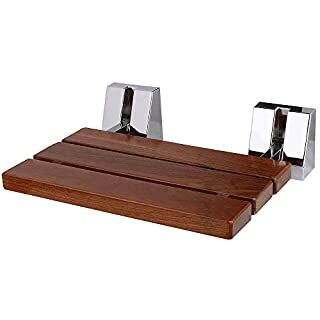 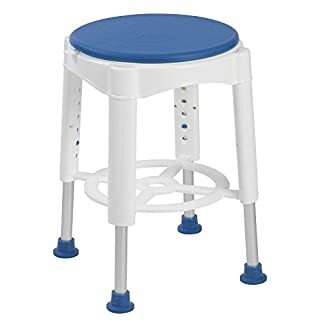 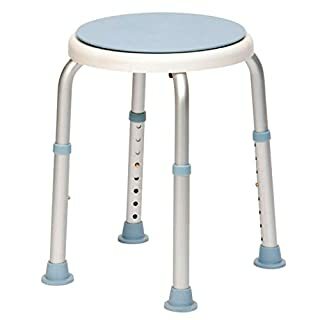 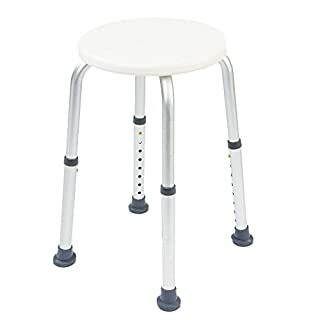 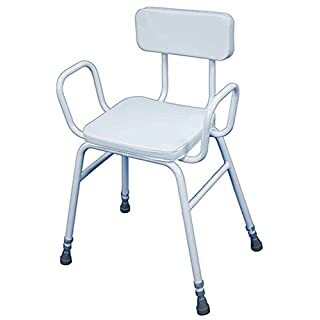 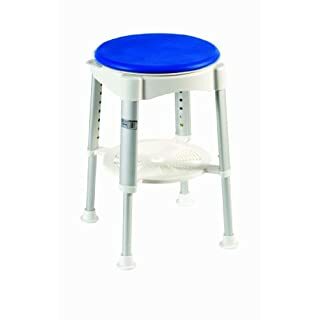 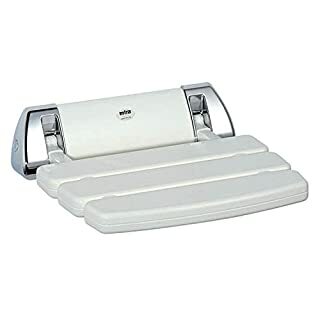 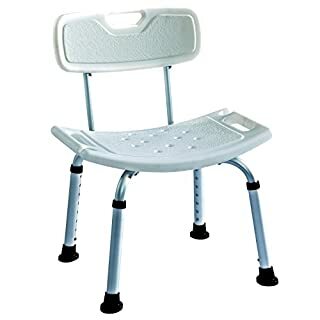 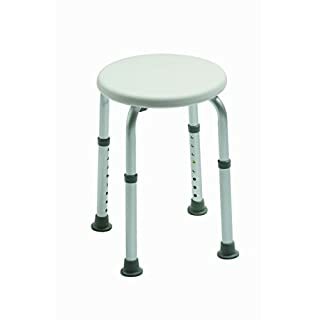 The pin clip position has been raised so that, even at full extension, all the adjustment holes are hidden, preventing water gaining access and settling in the stool legs, thereby reducing risk of corrosion.